There are literally thousands of USB Storage devices on the market. Only a few have hardware encryption. For many people who handle private information, encryption isn't just a luxury, it's a requirement. 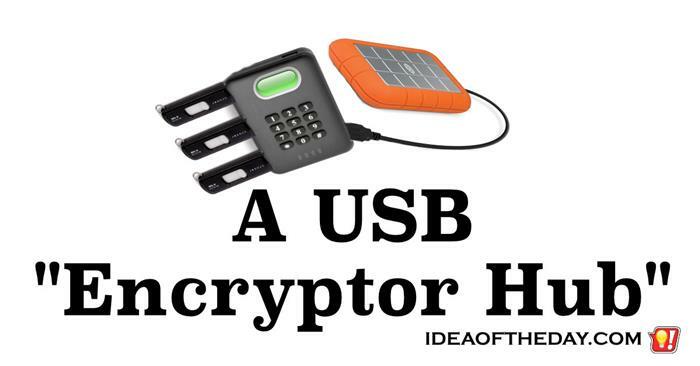 The trouble is, there are so few USB devices on the market that have hardware encryption. The handful of devices that do support hardware encryption are generally relatively small Flash drives that have a 4 digit number pad on top that don't have much capacity. If they want larger capacity, the only option is software encryption, which often involves installing software on every computer they use.